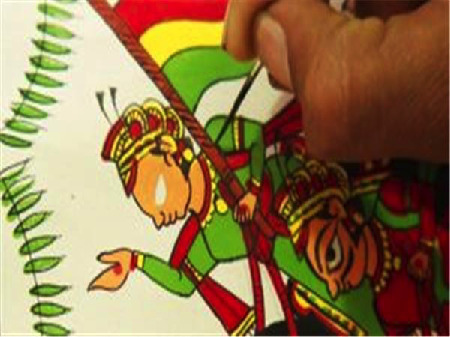 This time Abhivyakti providing a chance to learn a traditional Rajasthani scroll painting and folk painting art called Phad Painting!! This style of painting in traditionally done on a piece of cloth or canvas known as Phad and are painted with vegetable colours! !